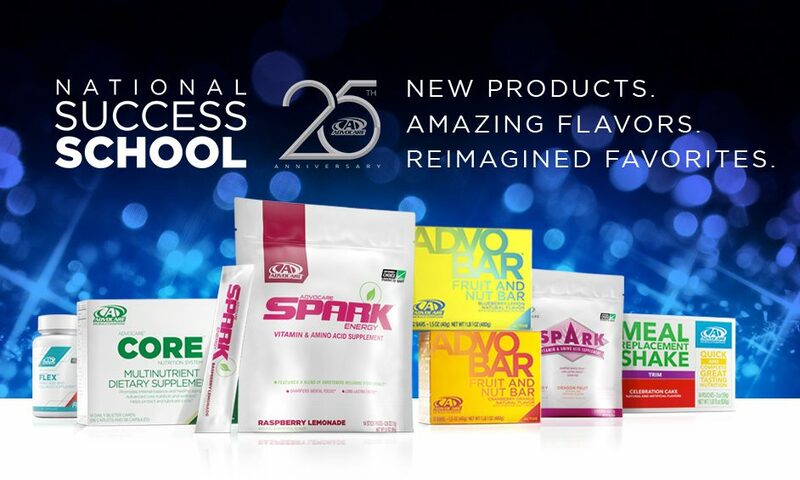 Each month, AdvoCare has a product spotlight. This month it is O2 Gold. Here’s a little information pertaining to this awesome product.